De Montfort University (DMU) in Leicester has deployed Solstice Pods from Mersive Technologies in over 50 rooms and workspaces as part of its continued investment in providing a modern and inspiring environment for its staff and students. 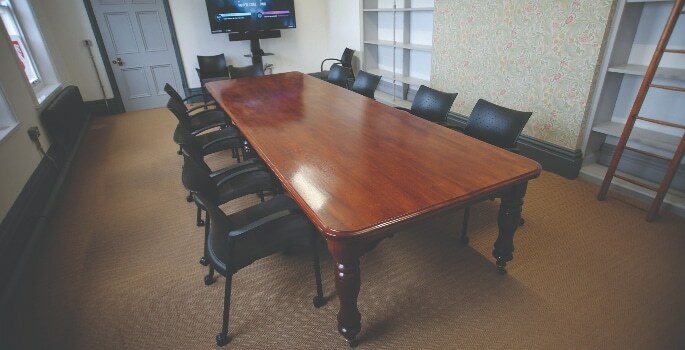 Installing this technology throughout the University allows users to wirelessly share content on collaborative displays enabling both teachers and students in a single room to easily share information from any device enabling a more creative and inclusive learning environment. 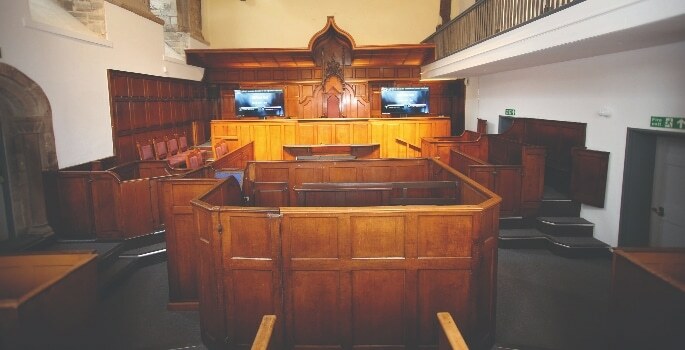 An initial installation of five solstice pods was undertaken in the Leicester Castle Business School building, which is a historic, Grade I-listed building that was formerly a criminal law court. Out of respect for the fabric of the building, any solution needs to be wireless. The lecture theatres also have a unique format due to the building’s previous use, with students seated in a semicircle around the lecturer – which facilitates a ‘Harvard style’ for teaching. DMU installed Solstice to deliver an improved AV experience where users can switch between laptops, phones or tablets to easily share and display information wirelessly, improving workflows and promoting more creative discussions. 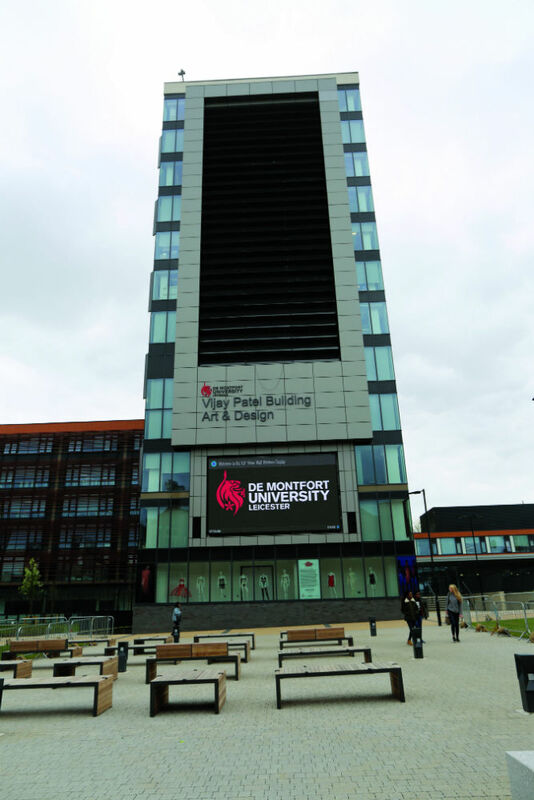 Dr. Nathan Jeffery, Multi Media Services Manager at De Montfort University, said: “I have been interested in wireless display technologies for five years, and after researching, using and experiencing many different technologies, have decided to standardise on using Solstice pods for future projects at the University. There are many wireless solutions on the market, but not all of them offer a collaborative approach with such an intuitive and easy-to-use interface. We have already installed over 50 throughout the campus in a wide array of scenarios as they have proved they provide an innovative and creative way for everyone in the room to easily display and share content for everyone to see. The easy management of any technology across the whole estate is also crucial and the intuitive dashboard allows access to control any or all of the pods within the wireless umbrella via a single point of access and a single mouse click. For more info, visit www.mersive.com. Dr Shay David, Co-Founder at Online Video Platform Kaltura, looks at the issues of putting video at the heart of the campus.